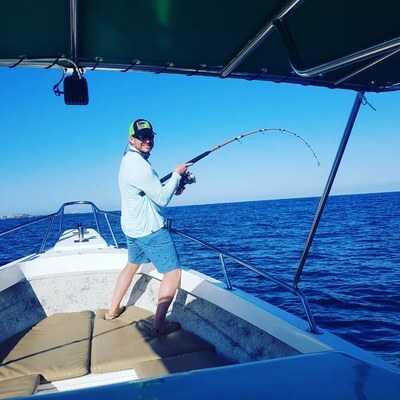 Hammerhead Shark on the wire! 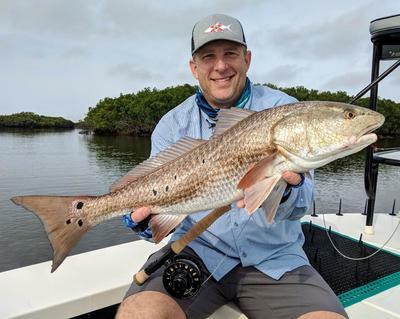 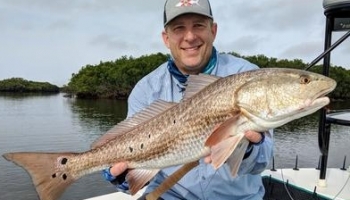 by Tom Zsak (4/24/2019) - We started the charter trolling, using two deep lines with bait strips and three surface lines with Ballyhoo. 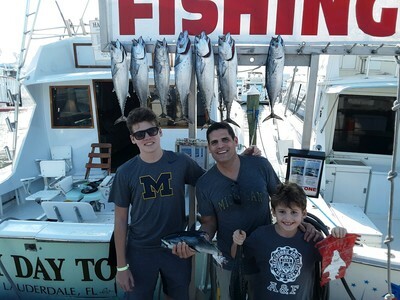 We trolled from 100 feet of water out to 300 feet of water heading to the south of Fort Lauderdale. 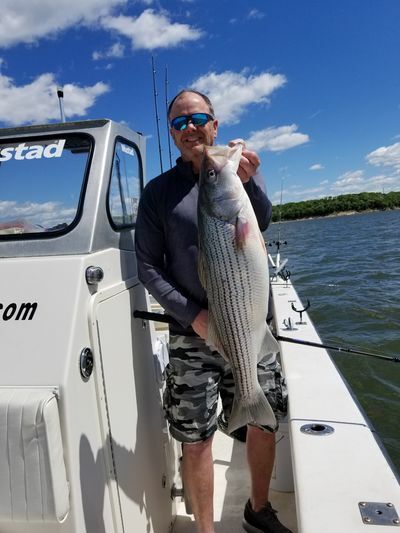 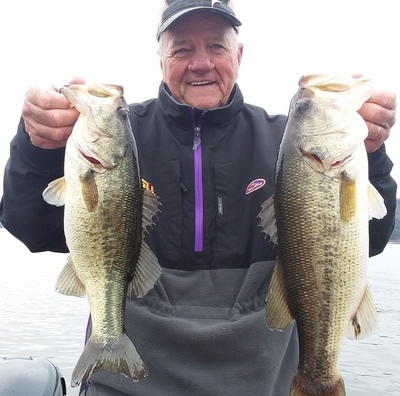 Lake Texoma striper fishing is really going strong by Steve Barnes (4/23/2019) - It's spring so using live bait -- shad. 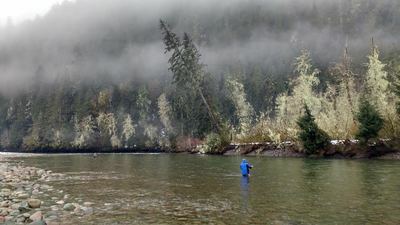 Live Shad is hard to find this year but most guides can find some. 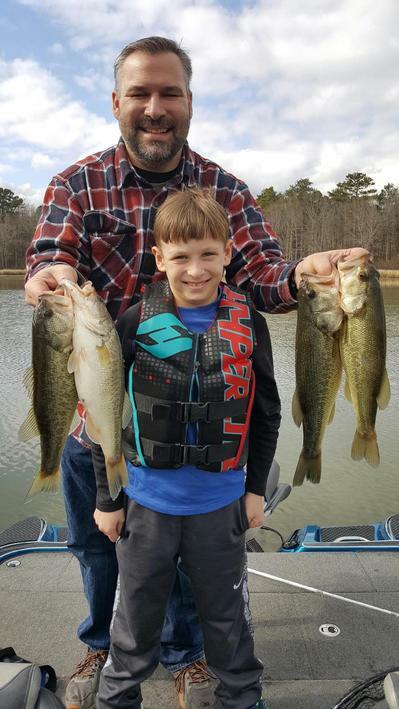 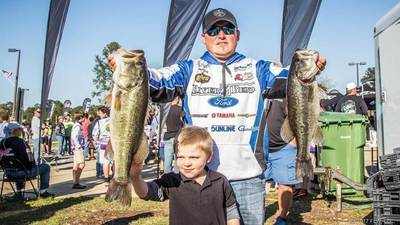 Catching a few big fish but limited out on fish.